Would You Like To Have Nearly EVERY Patient Investing In Your Recommended Care? Even with disappearing insurance benefits… without using fear tactics, high pressure, or feeling like a salesman? 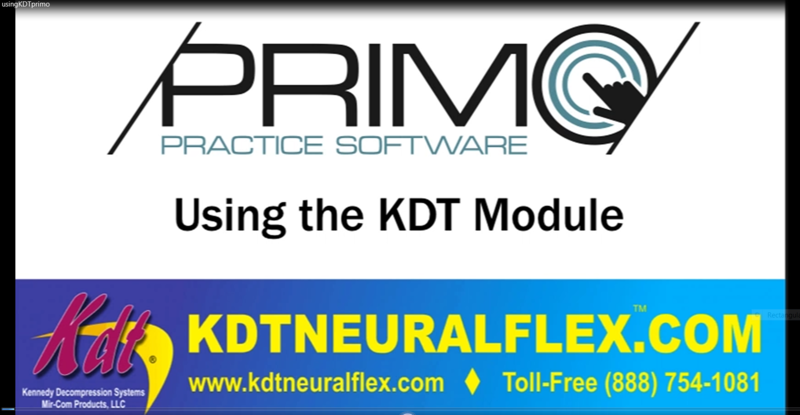 ›KDT Practice Module – Includes all 33 KDT setups and calculates traction pull weights. 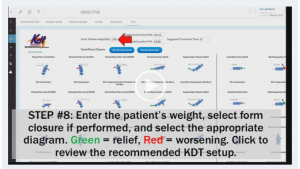 ›Creates Detailed Documentation – Stimulates patient and primary care referrals. ›Comes Loaded – Letters of medical necessity, home care, PI phrasing, diagnosis groups. ›Patient Centered – Designed to educate your patients about the need for care. 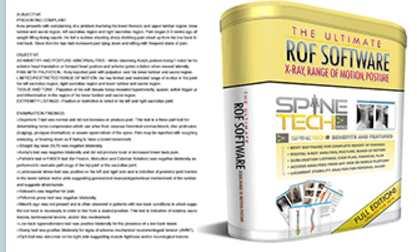 ›Awesome Bonuses – Affordable ROF software that costs less than 1 closed case. 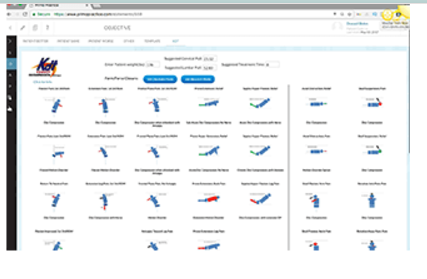 Why Spend $995 on SpineTech PRO & PRIMO Practice Combined? 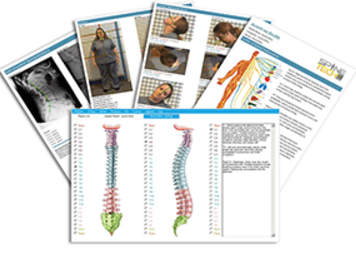 Because this software package includes over 28 years of successful chiropractic practice experience at your fingertips! Everything you need to document, diagnose, set-up/treat, present, and easily collect a fair and profitable fee for far less than most pieces of equipment. You will be required to pay a $197/year for updates, support, and data storage after the first 12 months. Patients just want an end to their pain. The problem is that chiropractors don’t present a plain and simple solution…Now you can get on a proven path to easily provide the 4 essential components of a successful practice! 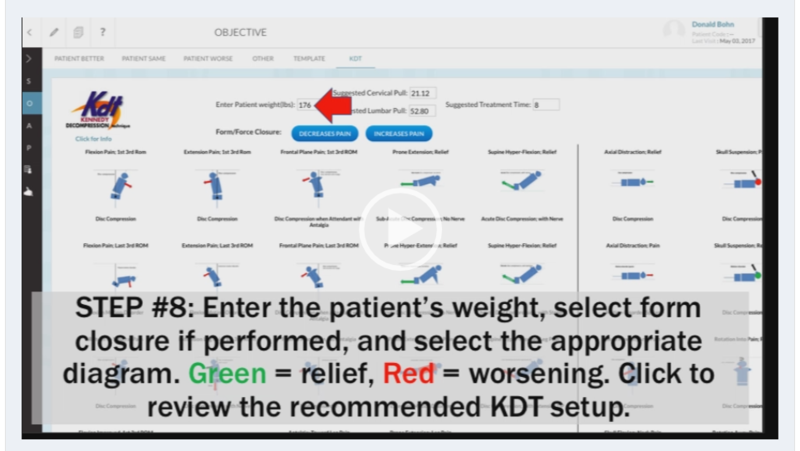 • Diagnose and set up patients accurately in minutes. • Easily determine disc, motion disorder, or combo. • Create care and payment plans patients accept. • All the tools needed to demonstrate need for care.